So you’re on vacation and you check out the local shopping center for some retail therapy. Bet you didn’t know you’re also eligible for major discounts at most malls. Yes—exclusive visitor’s coupons. You can’t get what you don’t ask for. So, all you have to do is stop by the concierge, show your ID, and you’ll receive a booklet of discounts. Really, we called several malls across the country to confirm this secret way to save. Scroll down to shop our favorite mall finds! 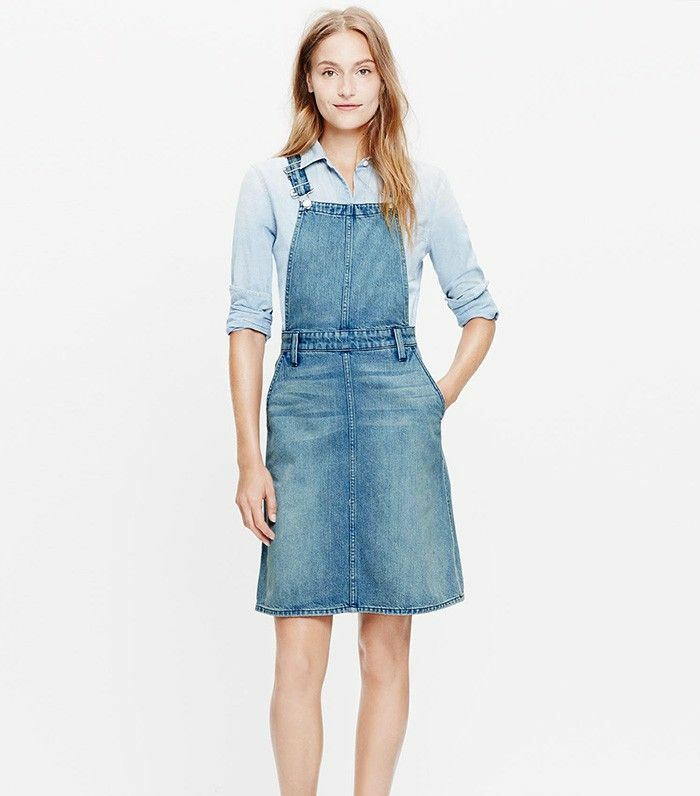 Check out more denim at Madewell.com. Check out more sweaters at AnnTaylor.com. Check out more pants at BananaRepublic.com. Check out more coats at HM.com. Check out more skirt at Zara.com. Check out more suede pieces at Forever21.com. Check out more boots at J.Crew.com. Check out more jackets at Gap.com. Check out more sweaters at HM.com. Had you heard of this mall shopping secret before? Let us know in the comments below!